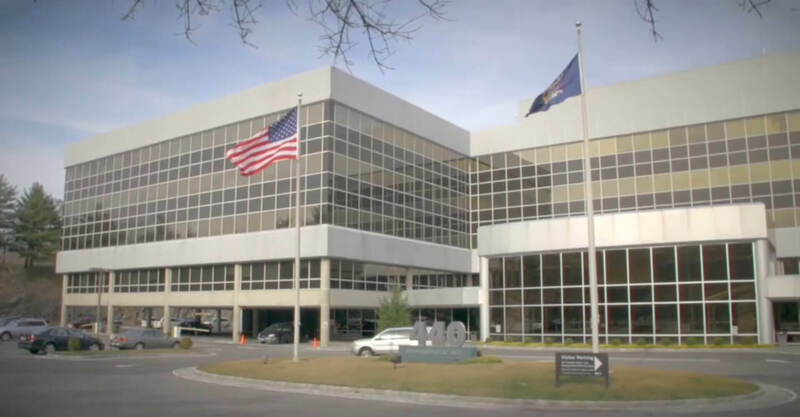 Welcome to the practice of Dr. Joshua Greenwald, a fellowship-trained plastic and reconstructive surgeon that has been serving New York for more than 20 years. 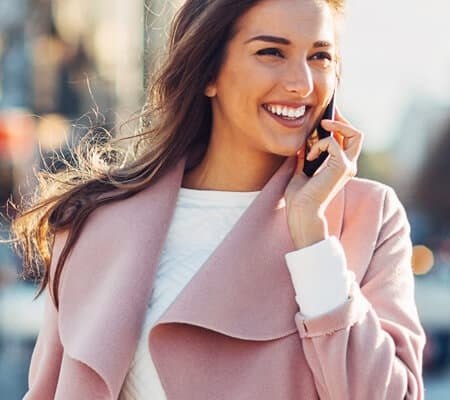 Educated at some of the most elite institutions in the country, Dr. Greenwald is committed to helping you achieve your cosmetic goals through a wide range of advanced procedures for the face, body, breasts and skin. Your comfort, safety and satisfaction are his top priorities. 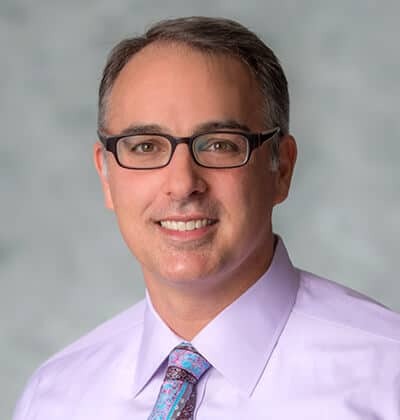 Joshua A. Greenwald, MD, FACS, is a leading New York Board Certified plastic surgery specialist who has dedicated his career to helping patients achieve rewarding, natural-looking results for the face, breast and body. He personally meets with each patient during a consultation to address their concerns and questions. He encourages patients to peruse the other pages of this site to learn more about the different procedures he offers and to view his before and after gallery to see examples of his surgical skill. 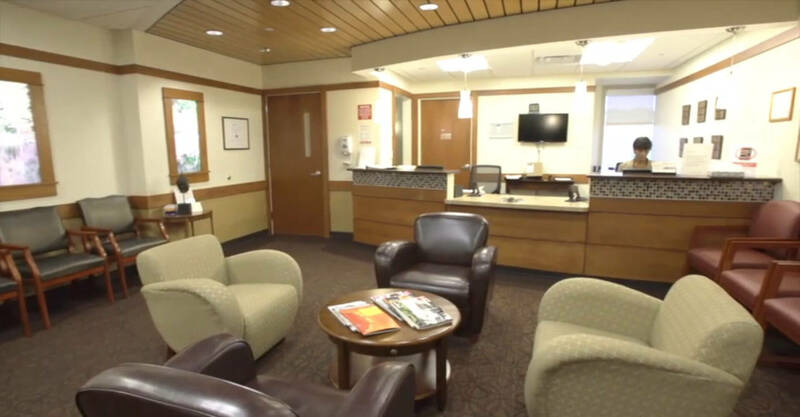 As an experienced plastic surgeon, Dr. Joshua Greenwald takes pride in offering a safe, comfortable environment for his patients. 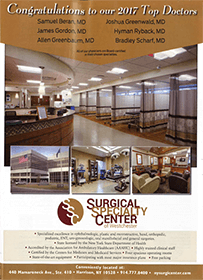 All surgical procedures are performed in Dr. Greenwald’s state of the art surgical facility adjacent to his office. 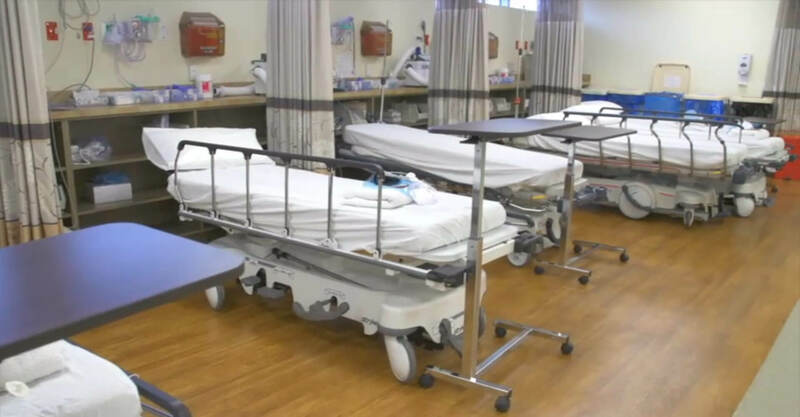 Specially trained nurses and board-certified anesthesiologists are present for every case to ensure that you receive the highest level of care before, during and after your procedure. He offers a full range of cosmetic procedures, including procedures for the face, breast and body, including cancer reconstruction. Dr. Greenwald is a board-certified plastic surgeon who is dedicated to helping patients seeking cosmetic and reconstructive plastic surgery. His goal is to provide his patients with exceptional results while delivering compassionate patient care. Dr. Greenwald is an experienced cosmetic surgeon who has been serving the aesthetic needs of his patients for nearly two decades. He is highly skilled at performing advanced procedures of the face, body and breasts in order to accentuate his patients’ natural beauty while concealing aesthetic imperfections and restoring youthfulness. 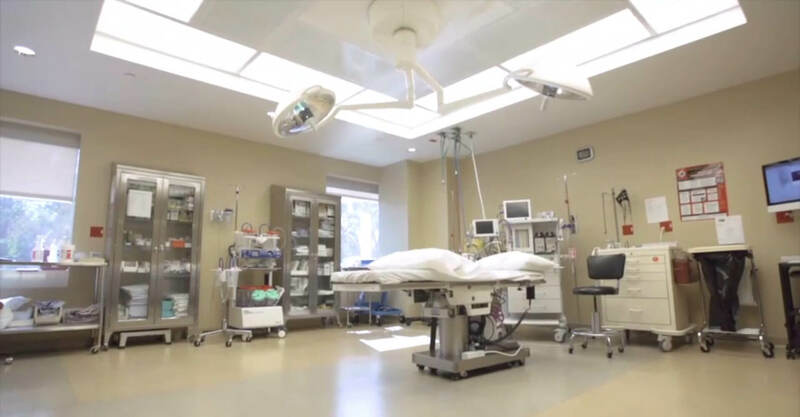 Patients who visit Dr. Greenwald undergo a range of appearance-enhancing procedures, including facial cosmetic procedures, breast augmentation, breast reduction, tummy tuck and liposuction, which can also be combined for a full-body makeover. 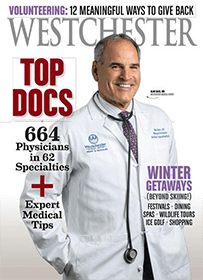 Dr. Greenwald has performed thousands of facial, breast and body procedures. He has thousands of before and after photos of face, breast and body procedures for you to review his work – many of which are on this website in our gallery. He has successfully performed numerous breast surgery procedures to help his patients achieve aesthetically pleasing breasts that are more proportionate to their body. Dr. Greenwald and his carefully assembled team understand the unique challenges faced by individuals who are unsatisfied with their appearance. This is why they are committed to fulfilling your appearance-enhancing desires by providing you with an individualized solution that will address your aesthetic concerns. 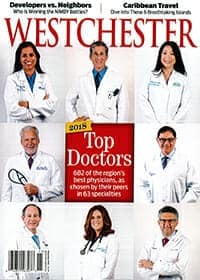 Dr. Greenwald has been named to Castle Connolly’s “Top Doctors” list and “Top Doc of Westchester” by Westchester Magazine every year since 2012. 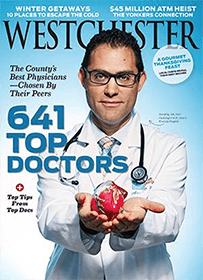 These awards are based on an extensive nomination process and voted on by fellow physicians. 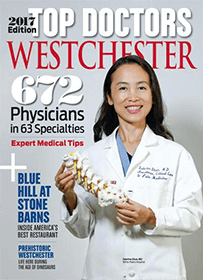 He was recently voted by patients as “Best of Westchester for 2018”, an award Dr. Greenwald is particularly proud of. Continue with “Dr. 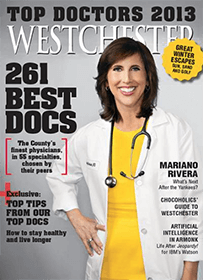 Greenwald was honored to be listed alongside some of New York’s best plastic surgeons. 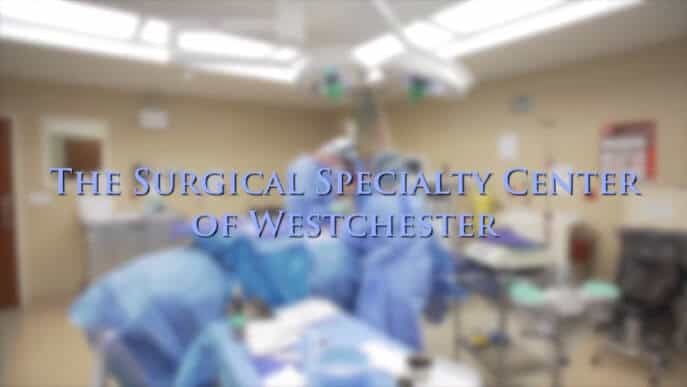 Dr. Greenwald is proud to serve the aesthetic needs of his patients, as well as his New Rochelle, Yonkers, Rye, Mount Vernon and White Plains plastic surgery patients. 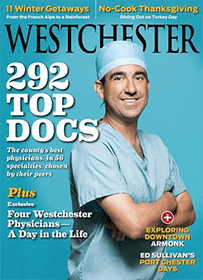 Dr. Joshua Greenwald is proud to serve the aesthetic needs of his patients throughout NYC, Westchester County and Fairfield County, including Greenwich and Stamford, CT. To schedule a consultation or for more information about your surgical and non-surgical cosmetic treatment options, contact the practice of Dr. Greenwald by calling (914) 421-0113 or (212) 518-1642 today. Or, fill out the contact form below. As a leading authority in breast surgery, Dr. Greenwald can help you achieve the breast size and shape you desire. Dr. Greenwald can also reconstruct one or both breasts after cancer. Are diet and exercise not giving you the slim, sculpted physique you wish for? Talk to Dr. Greenwald about your body contouring options, including liposuction, tummy tuck and mommy makeover. 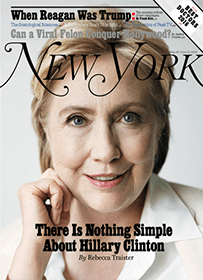 Turn back the clock on facial aging. Dr. Greenwald can help you look like a younger and more attractive version of yourself, with procedures like facelift, eyebrow lift and blepharoplasty. Looking for a less invasive treatment option than surgery? Let our team suggest a non-surgical treatment option, which can deliver results without the time and expense of surgery. Every man at any age deserves to look and feel his best. Dr. Greenwald has helped numerous patients with a variety of surgical and non-surgical treatment options specifically designed for men. For a limited time, Dr. Greenwald is offering special pricing on breast augmentation with silicone ($6,495.00) and saline implants ($5,495.00) to his patients.